Want to get paid on time? Here’s how you can. Carlsberg made news yesterday after announcing that it will now be paying its suppliers on an “end of month plus 93 days” schedule. And they’re not the only ones; big businesses have a reputation for being unfair to their suppliers. What can suppliers and subcontractors do to protect themselves? Contractual agreements are very strong motivators when it comes to getting companies to behave themselves. If you’ve signed a contract with a contractor or another business, you can always point to that if a payment is late. You may want to consider writing some sort of punitive measure into the contract as well. “If more than two payments in a row are late, the next payment will be charged at +5%,” or something to that effect, may also encourage prompt payment. Of course, this isn’t always possible. There aren’t always contracts when small suppliers are working together or you’recontracting with an individual. Even if you can’t get it down on paper, do your best to get a verbal agreement that you can fall back on. If you don’t send an invoice right away, you’re only giving your client another excuse to pay late. Make sure to send an invoice as soon as you possibly can; this is one area where electronic invoicing will help a lot. Being able to send an invoice directly from your mobile ensures that there are no gaps between job completion and invoicing. Your invoice could be in your customer’s inbox literally within a few minutes after you complete the job. 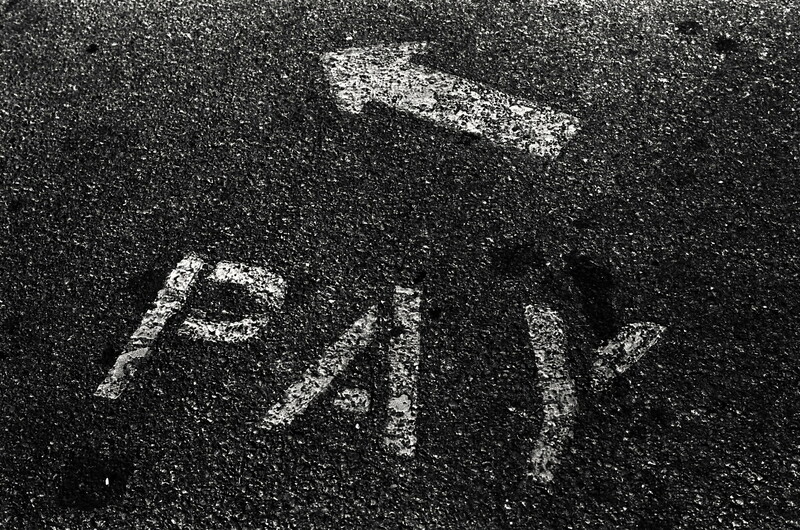 It’s easy to forget when payments are due, both as an invoicer and an invoicee. But if you keep meticulous records, you’ll always know when you’re supposed to get paid. The SmartTrade app lets you specify a payment due date, and you’ll always be able to see that when you log into your dashboard or use the app. If a payment isn’t made on time, follow up with your customer to ask if there’s anything you can do. Don’t be pushy about it—instead, try to be helpful. Your relationship with your customer will be better for it. Of course, if you have a tendency to be late on your own payments, or on work that you’ve been hired to do, it’s hardly fair to expect others to be on time with their own payments. Be sure that you establish a reputation of efficiency and an ability to complete work on time to set a standard for your relationship with your customers. If you deliver work on time or early, they’ll be more motivated to pay you on time. Getting paid late and having to repeatedly get in touch with a customer can really wreak havoc with your cashflow. It can also take a significant amount of time out of your day, especially if you don’t have any admin staff that does this sort of thing for you. So put in a little bit of extra effort from the beginning with your clients. You’ll be more likely to get paid on time, and you’ll be much happier for it. Image credit: Steve Snodgrass via flickr.